Laptop decal inspired by the world of coffee! Amazing coffee art to give your laptop a new appearance! 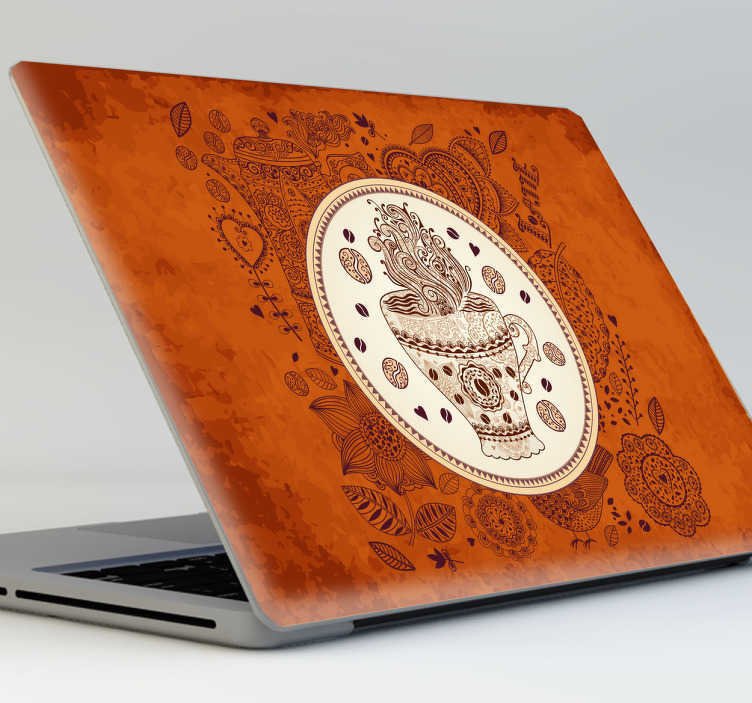 If you love your laptop and you love coffee then purchase this stylish design! Our laptop stickers are easy to apply and leave no residue on removal.